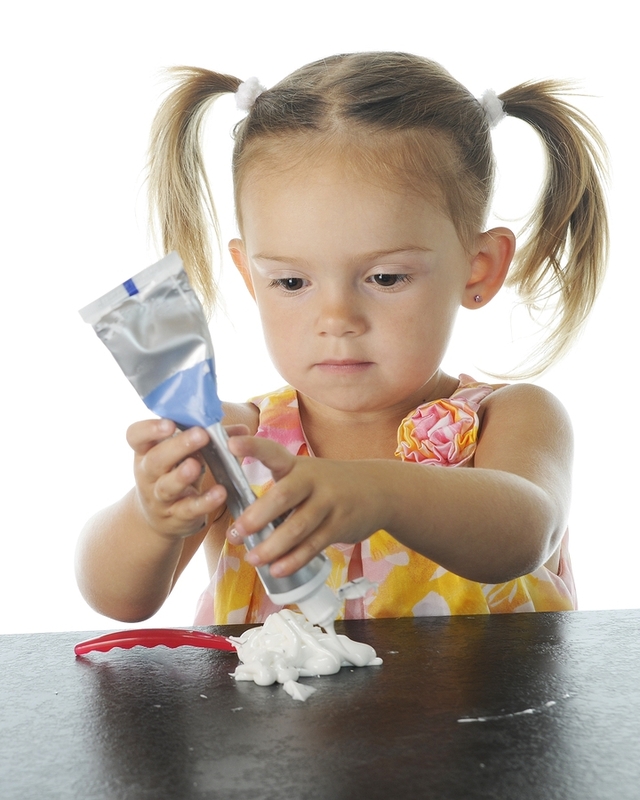 Are You Squeezing the Toothpaste Tube Too Hard? | Sell, Lead, Succeed! ← Saturday Music Memories – Is Your Life A “Highway”? Posted on August 20, 2013, in Rewind, Sales, Success and tagged Blogging, Confidence, Determination, Persistence, Sales Tips, Sales Training, Wordpress. Bookmark the permalink. 10 Comments. Moosh, Nice post! It’s funny how things seem to go well when you are relaxed and confident. Nothing good ever seems to come from “squeezing the tube” to hard! Whether it’s in sales, on the golf course, or in everyday life, sometimes you just have to back off, relax, and enjoy the moment. Hey “Zim-Master” (ha ha!) I could not agree more. We all get in those situations throughout our lives. But I can tell you from experience, my best golf has been played when I barely felt like I was gripping the club at all. Enjoy your week..
Tim – very nice post. I have been known to squeeze a little too hard – whether it’s on the phone or holding a 7-iron in my hands. A nice, relaxed person is a better golfer and a better sales person. Awesome post! Hey thanks Dennis! I really appreciate you taking the time to stop by this morning. I was at the driving range yesterday and the post was already done. I was still thinking, “easy on the grip”! Have an awesome week. Great post, as usual! As a sales associate, I feel my tube of toothpaste being squeezed sometimes by my superiors. We all have sales targets that we must hit individually and collectively, along with credit goals, customer satisfaction goals, etc., but the more pressure I feel to perform, the worse I do. Thankfully, I have a team of managers over me that realize this and they let me do my own thing, as they know I perform best without them breathing down my neck! Some need motivation, some do not. Its finding the right amount of pressure being asserted on the tube that seems to make things work! Thanks for taking the time to comment Brandon. I hear what you are saying! Pressure certainly does not relate to top results. The best results that I have had during my career have come when I was calm and confident. At no point during the “glory years” was anyone breathing down my neck. Thanks again and good luck! Great post. Reminds me of the quote: “focus on process, not outcome.” Have fun, do your best, the results will follow. Yet, we tend to insist on certain outcomes (that are often at least partially beyond our control), tense up, and choke. I “know” that lightening up and having more fun would improve results. Now I just need to do it. Thanks for the reminder!